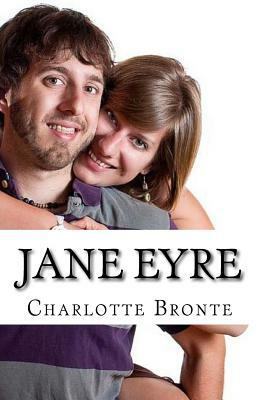 Jane Eyre is a young governess who takes up a position at Thornfield Hall. Before long, she and her employer, Edward Rochester, fall in love. But everything is not as it seems when strange events occur: a mysterious fire, a random attack and eerie noises sound from the top-floor of the country manor. Charlotte Bronte's extraordinary novel is a coming-of-age story about one of the most enduring female characters of all time.